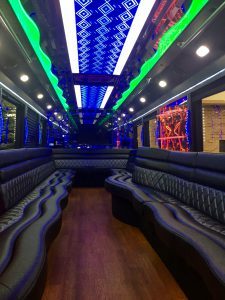 Chicago Party Bus Rental - Party Buses, Stretch Hummer Limos, Stretch Suvs + More - Top Fleet Limo ~ A National Limo Service. We’ll drive you and 18-36 of your closest friends or colleagues anywhere you want to go in the Chicagoland area or in any other city we have locations. 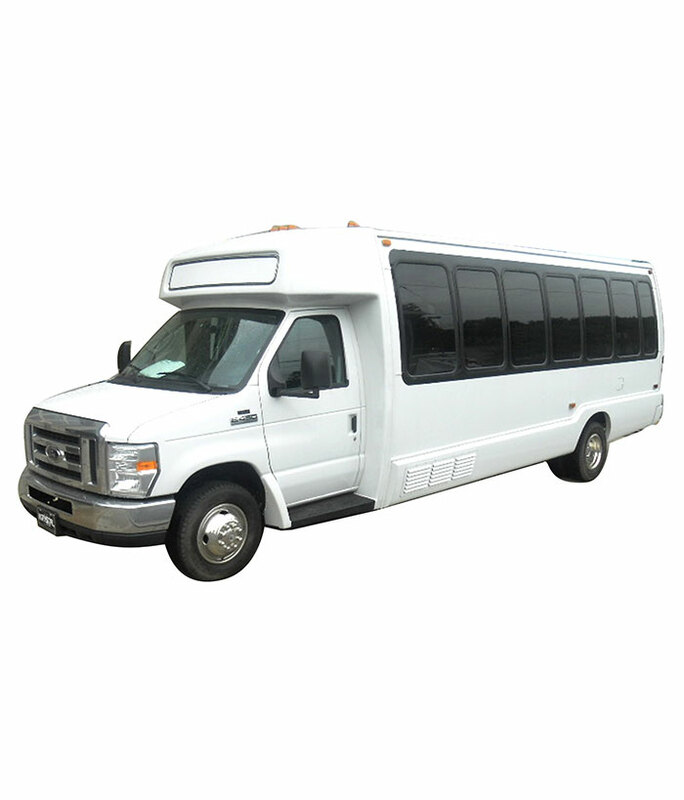 This bus is perfect for bachelor(ette) parties, Chicago weddings, Chicago Nightlife, Proms and more. Top Fleet Limo’s Party Bus is a nightclub on wheels. We have plenty of VIP connections and sponsored nightclubs to specialize the evening just for your guests. Ask for details. Top Fleet Inc. is the best company to entrust your Chicago transportation needs to. Whether you choose the party bus, a stretch hummer limo or one of our other vehicles, you will always arrive on time, in style and comfort.